The San Diego Natural History Museum (theNAT) is located in beautiful Balboa Park, just minutes from downtown, and offers a unique and memorable venue for any event. 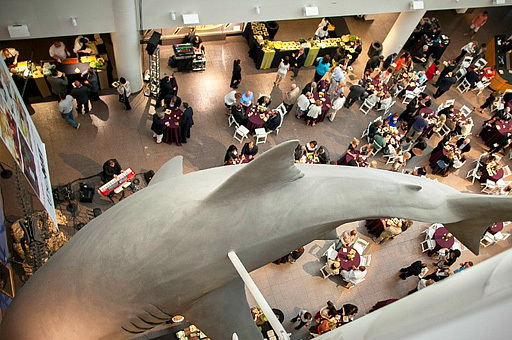 Multi-level exhibition and event spaces allow you and your guests to explore galleries that bring the natural world to life while enjoying an unforgettable evening. Whether you are hosting a seated dinner for 100 or a reception-style party for 1,800, we will transform the Museum to meet your vision.